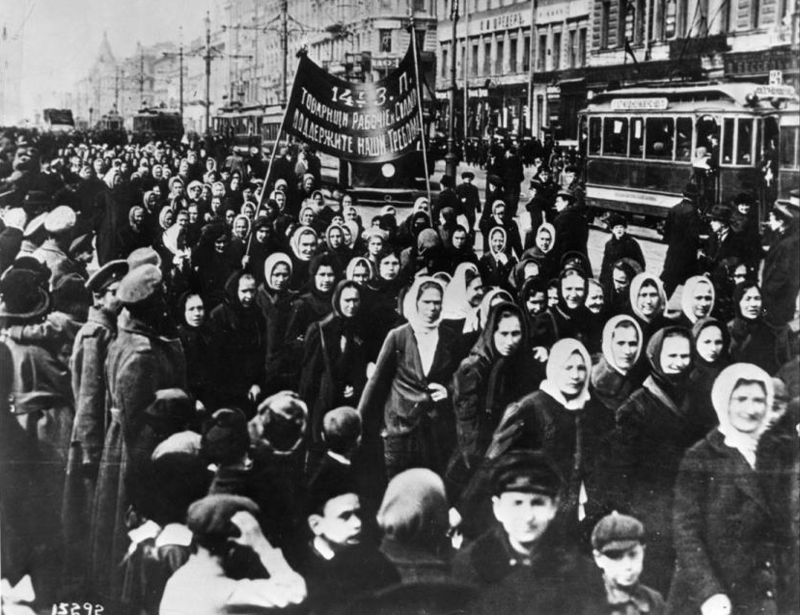 Women played a crucial role in the Russian revolution. Unfortunately – as with most historical events – their impact and contribution has been largely ignored. This corner of the internet is devoted to them and their contributions. Angelina Lesniewski is a PhD candidate at the University of Kent, interested in fairy tale narratives, political fiction, and the rise of the so-called unlikeable female character. Her current project is a novel focusing on women in the Russian revolutionary movement.